Sharp Interactive Display System PN-L802B - 80" Aquos Board LED-backlit LCD flat panel display with touch-screen - 1080p (FullHD) - full array with case. As a highly intuitive integrated touchscreen LCD monitor, the PN-L802B/L702B/L602B makes conventional presentation tools look out of touch with the communication needs of businesses and academic institutions. Its bright, energy-efficient LED backlighting and large, 80-inch high-resolution display provide maximum satisfaction both to the user and the viewer. 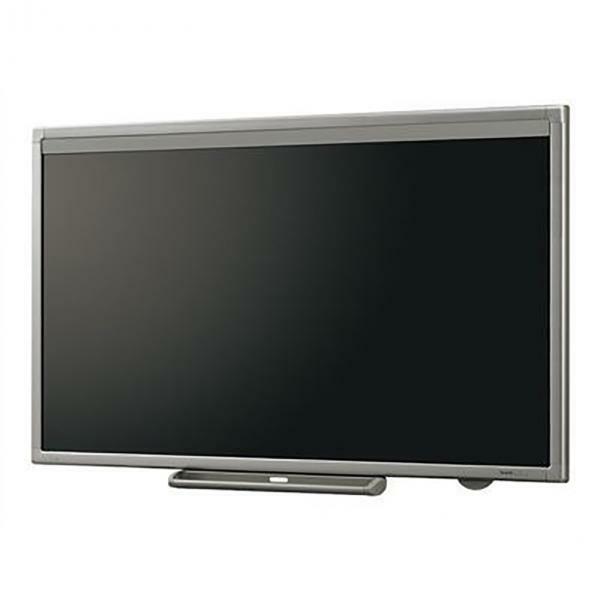 Whether installed in a boardroom, sales floor, or auditorium, the PN-L802B delivers your message with greater impact.